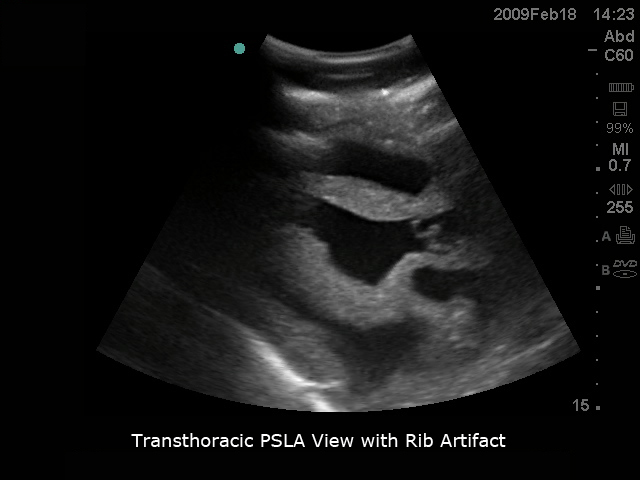 Excellent for training clinicians in the techniques associated with transthoracic echocardiography, transesophageal echo (TEE), and ultrasound guided pericardiocentesis procedural training. 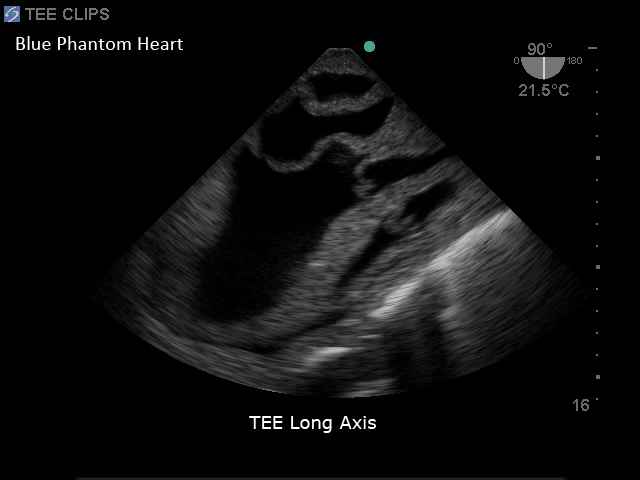 Blue Phantom’s TTE/TEE cardiac ultrasound training platform allows users to develop and practice ultrasound imaging skills as TEE, transthoracic echocardiography, and ultrasound guided pericardiocentesis. 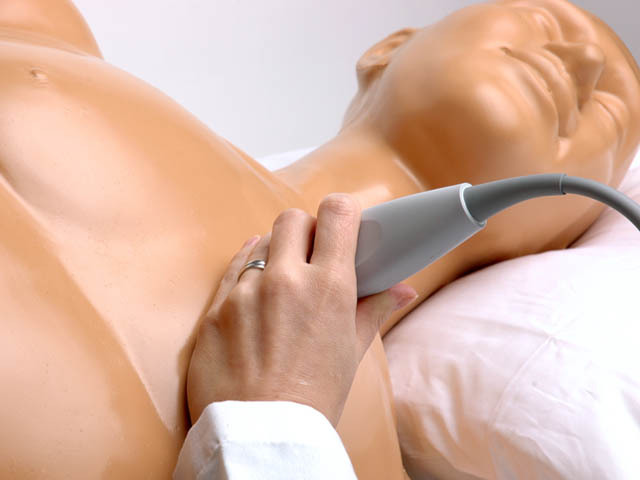 These skills include; using ultrasound system controls, transducer insertion & placement, probe positioning and movement, applying proper transducer pressure to obtain images, recognition of the cardiac structures, lung and rib artifacts and other anatomical structures and guiding needles and catheters to the pericardial space for pericardiocentesis training. 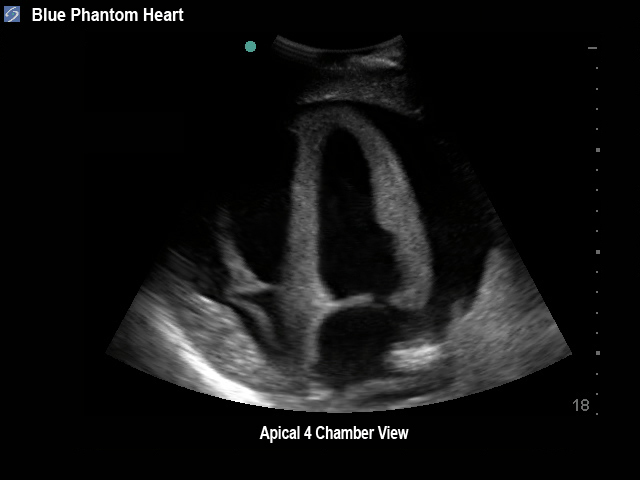 Offers an extremely realistic echocardiography training platform as you utilize your own ultrasound system for simulation training. 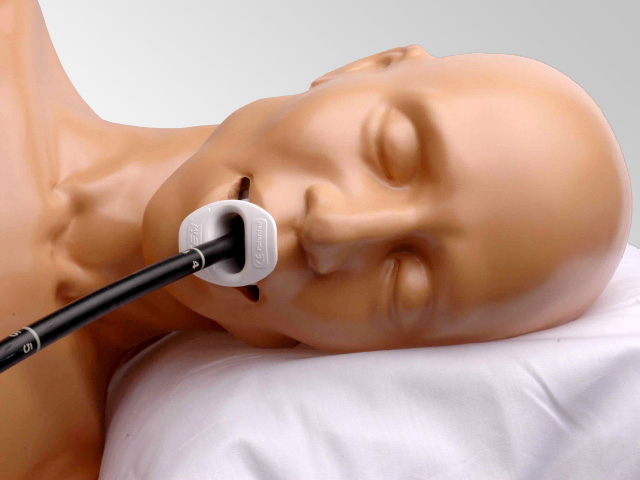 Self healing simulated tissue allows for repeated procedural training without fluid leakage while utilizing 18 - 21 gauge needles and corresponding catheters. This extremely realistic life size transesophageal TEE and transthoracic echo simulator includes an articulating jaw and extends from the head to the mid thigh. 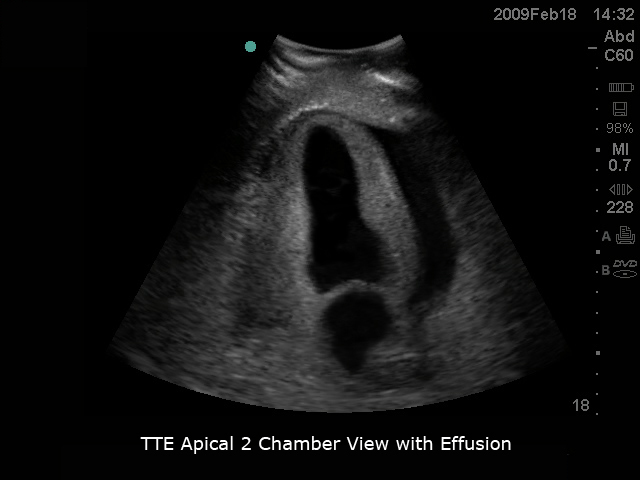 Utilize your own ultrasound system and a TEE simulator; this simulation trainer will perform well using any ultrasound imaging system configured with appropriate transducers for echocardiography imaging procedures. Our uncompromising quality allows clinicians to utilize the model and repeatedly practice the procedure without the high costs of replacing disposable parts. 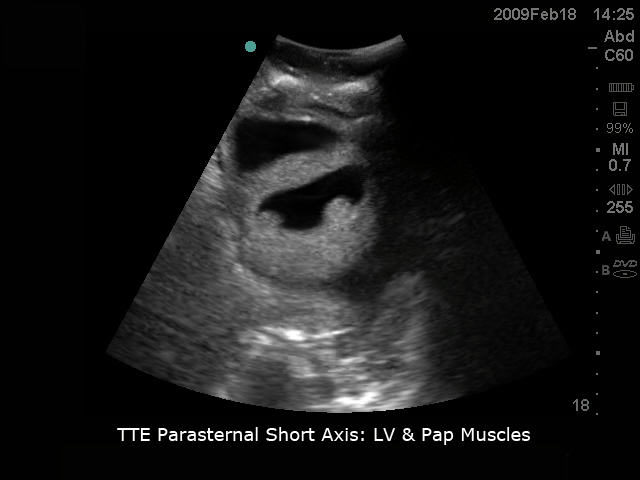 Users can expect extreme durability with the simulated tissue able to perform well for thousands of pericardiocentesis procedures. 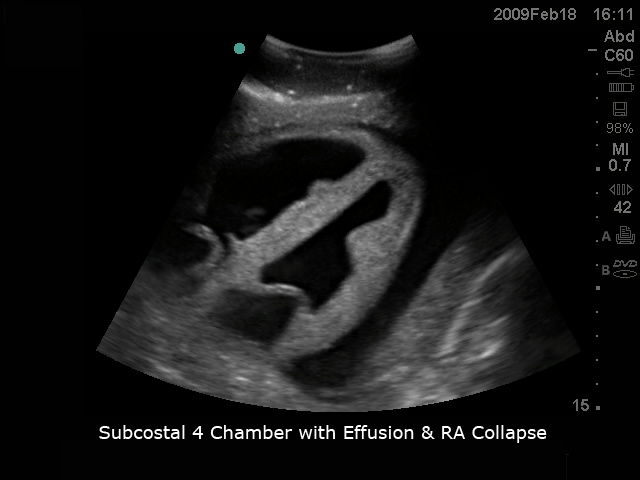 This ultrasound simulation model is excellent for cardiology, anesthesiology, emergency medicine, ultrasound training programs, simulation centers, surgical skills centers, medical education facilities, and ultrasound manufacturers for ultrasound education and demonstrations.